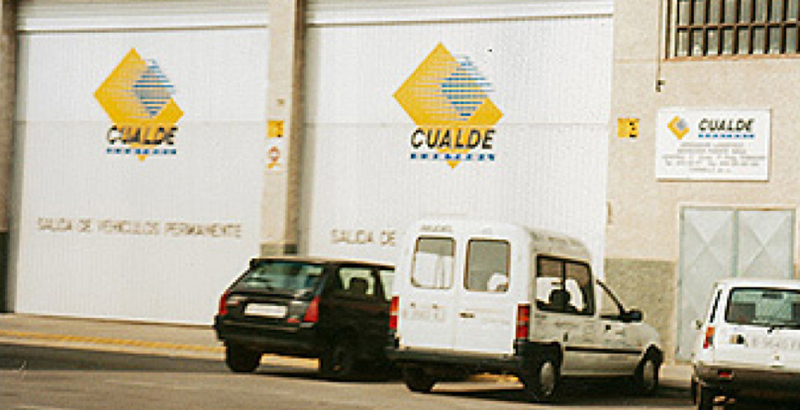 The current name Cualde Logistics SLU, has its origin in Ttes José Cucurull. 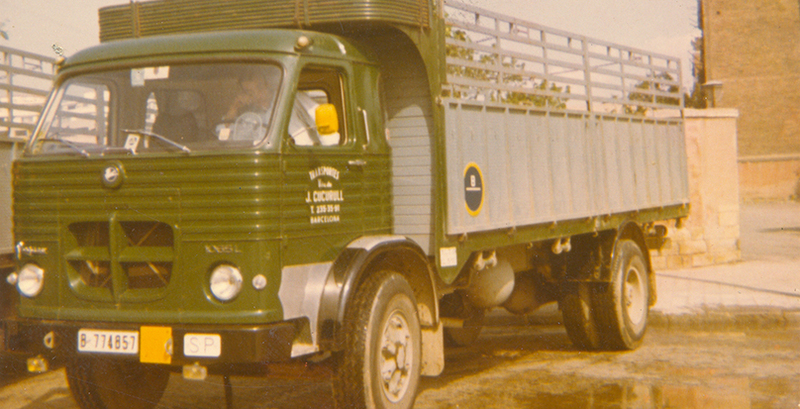 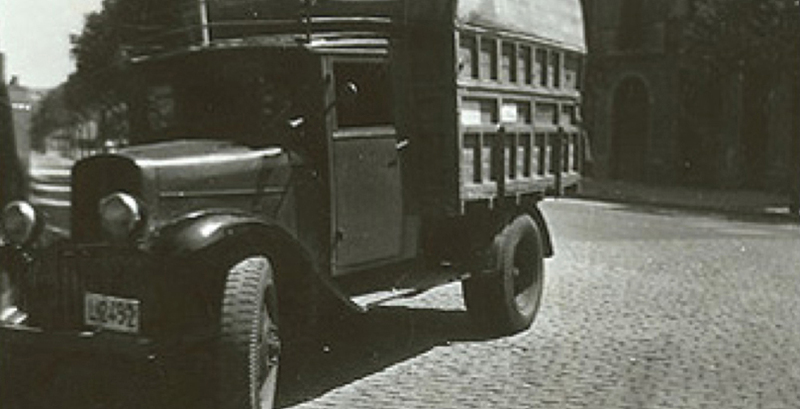 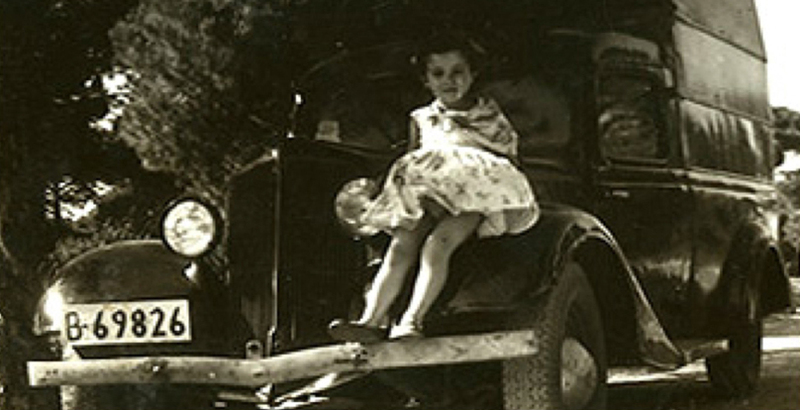 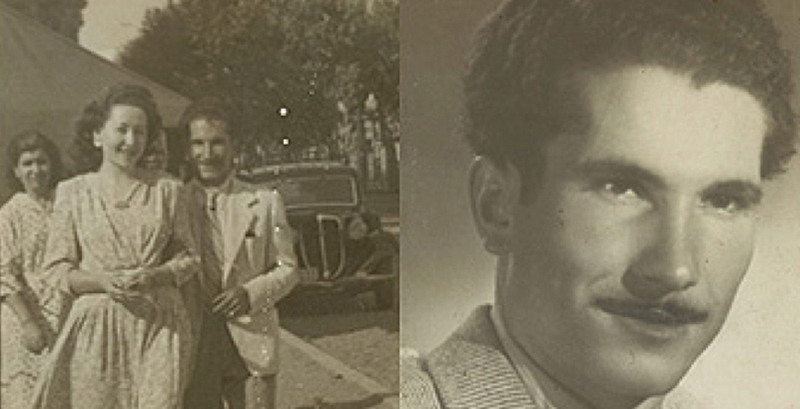 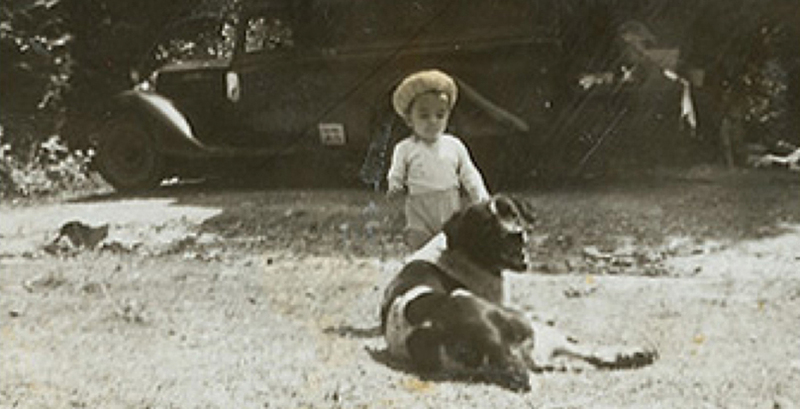 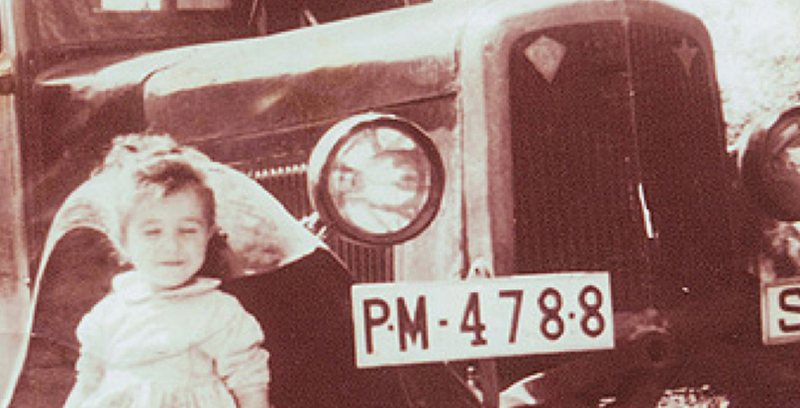 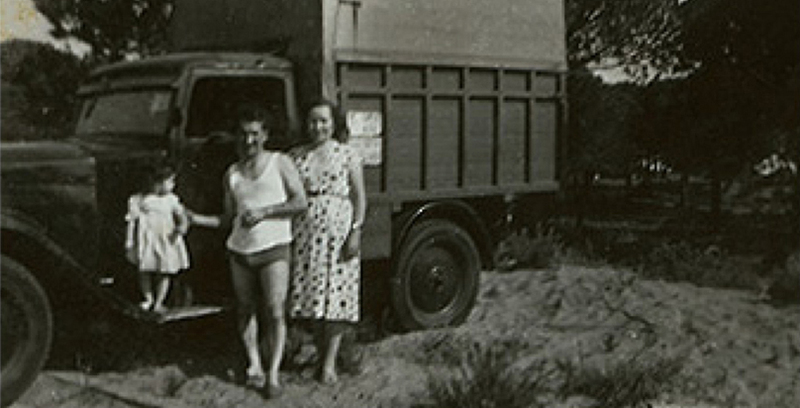 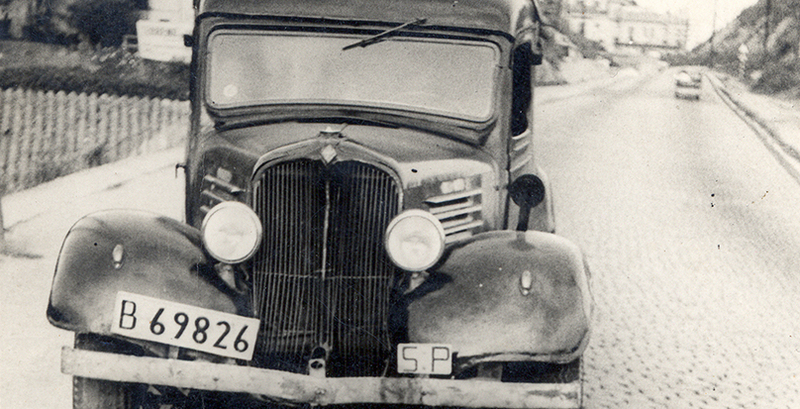 In 1952 and from his native Huesca, José Cucurull Valle had been established in Barcelona, an enterprising man who barely acquires some trucks like Ford or Chevrolet Berliet , or a spectacular Sava – Austin, who was been creating with his own fleet. 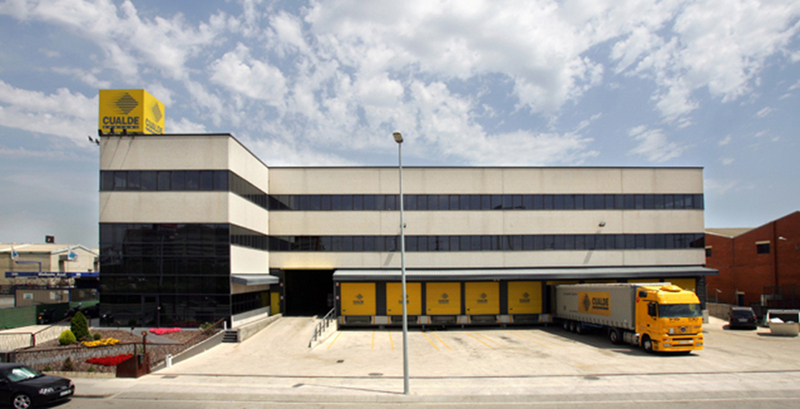 His specialty, urban distribution and supply pioneer in freight transportation service to the airport in Barcelona. 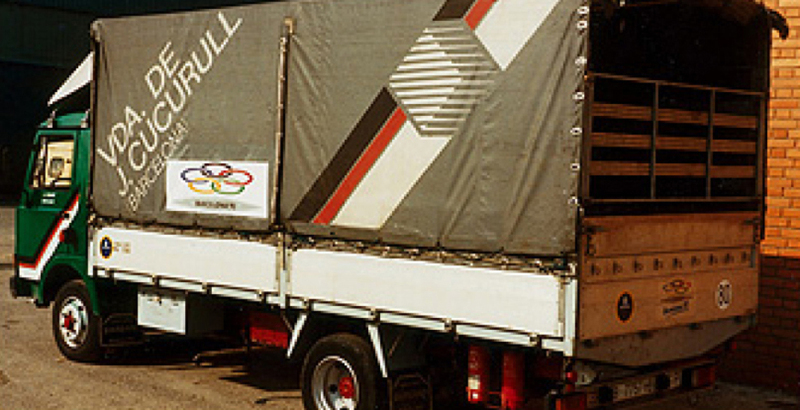 In 1968 the founder died and the company was renamed Ttes. 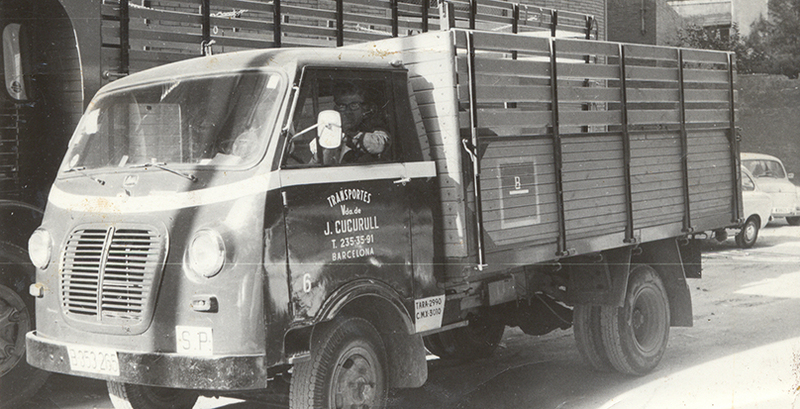 Viuda de J. Cucurull (Ttes. 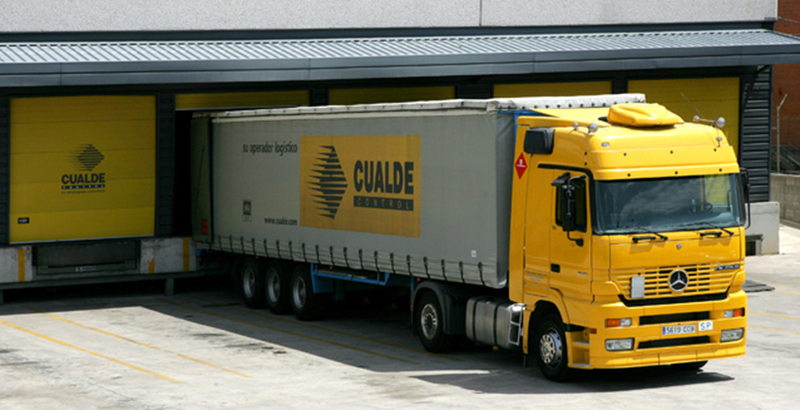 Widow of J. Cucurull) Not without effort , growth continues and the fleet , which already are Pegasus, Ebro and Avia, the vehicles have their identity recognized by the green color of the booths. 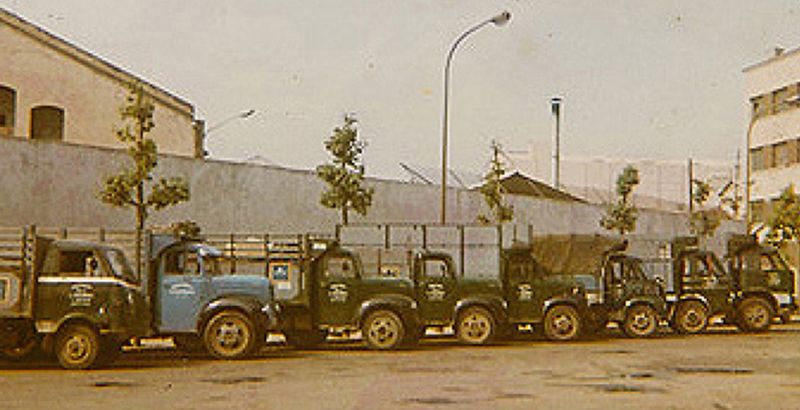 The decades of the 70s and 80s, are the expansion of activities accompanied by the release of the import market of goods, facilitating the purchase of imported trucks. 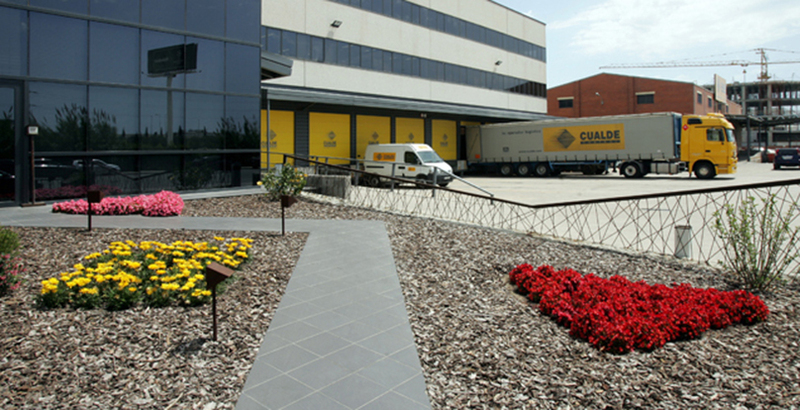 In 1981, that’s when we introduce the new logo whose development will lead to the current corporate image by adopting small changes over the years to maintain the essence; grated rhombus with yellow cadmium color. 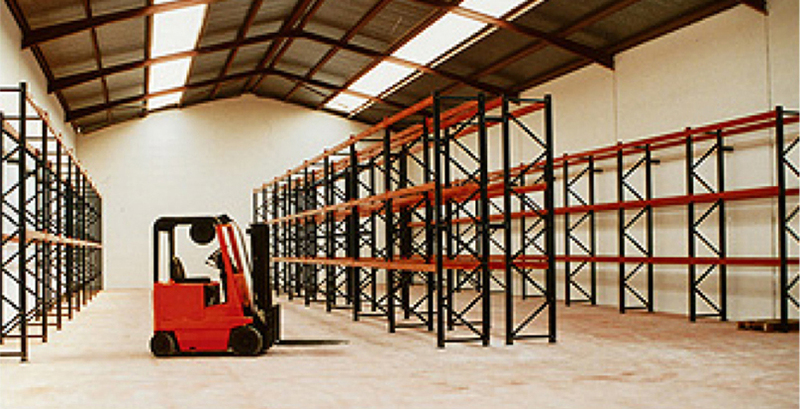 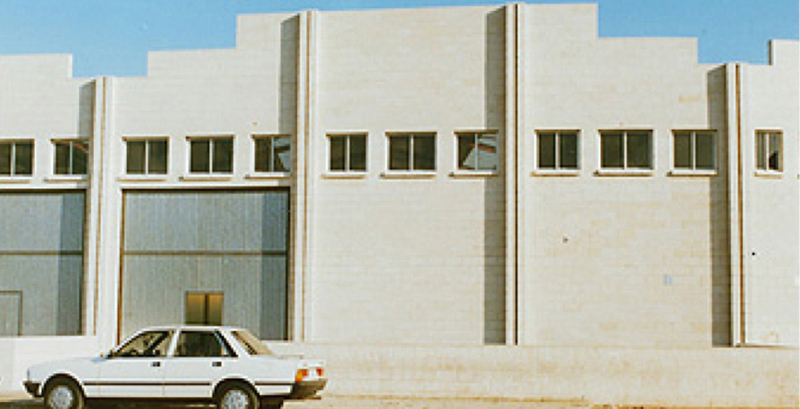 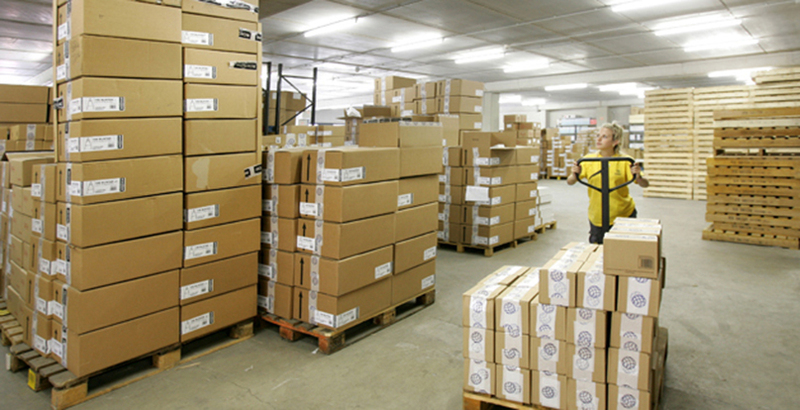 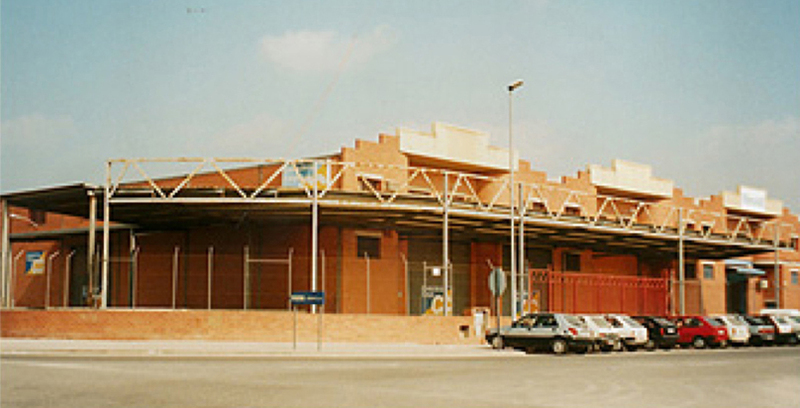 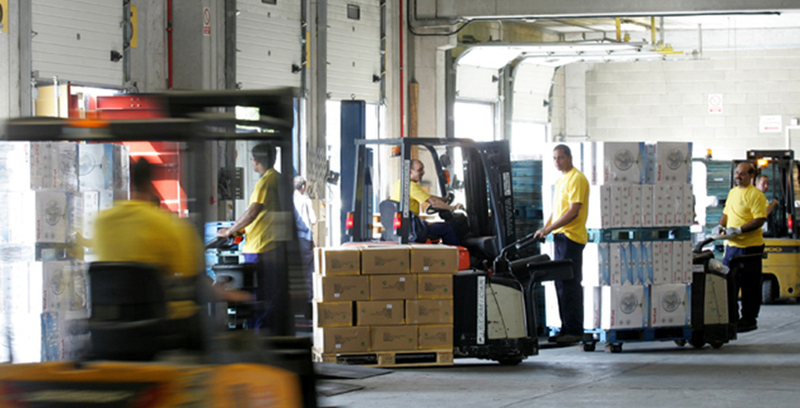 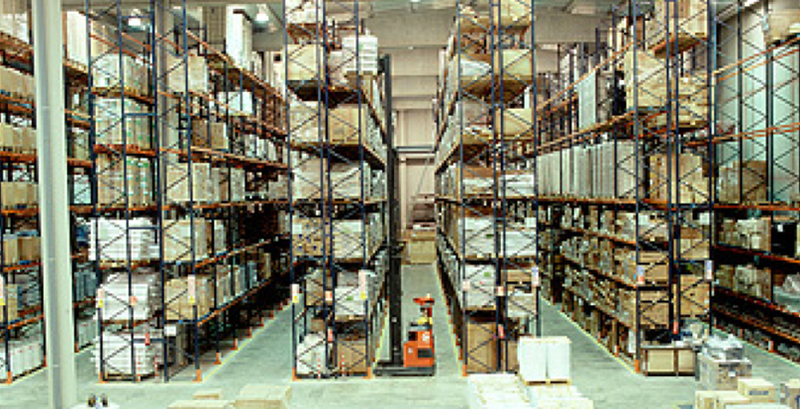 In 1990 we started the activities of storage to meet the demand of customers and Ttes. 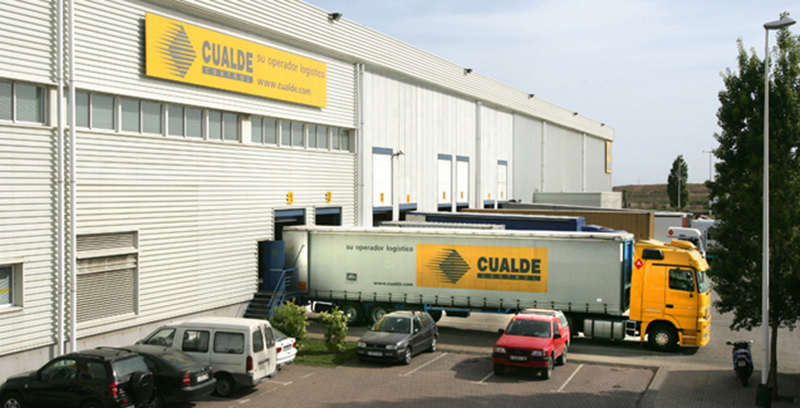 Viuda de J. Cucurull becomes the logistics operator Cualde Control SA definitely taking in 2010, the current legal form of Cualde Logistics SLU. 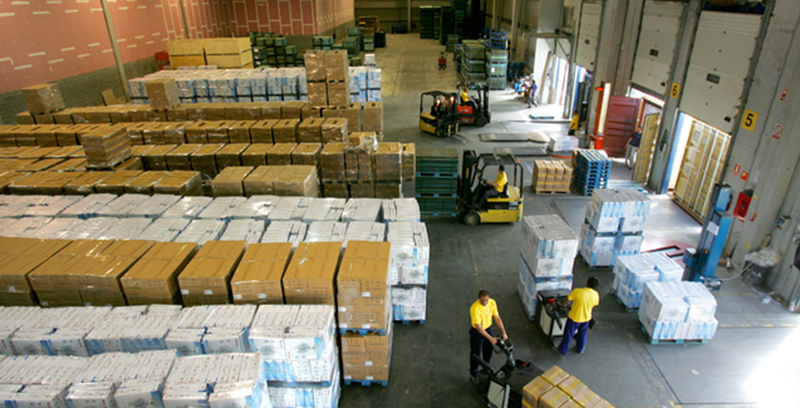 Since then, we have been opening different ships attending to the needs of our customers specialize in logistics services depending on the type of goods (storage of goods in transit, low rotation merchandise, order preparation…). 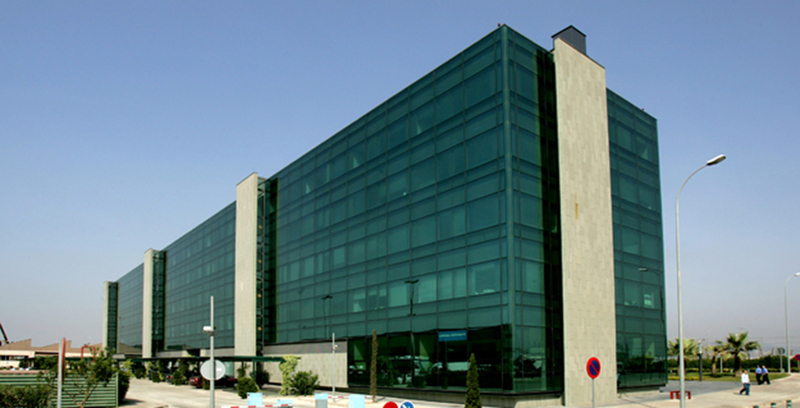 Highlighting the Headquarters located in Cornella de Llobregat. 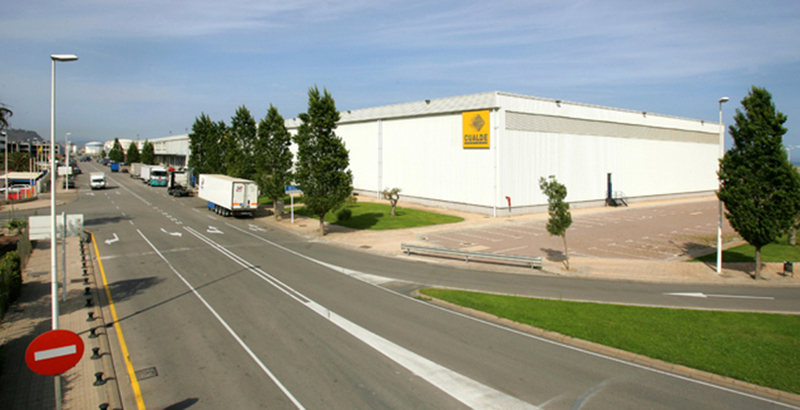 Inaugurated on 19th of December 2002 ; a warehouse of 7,700 m2 and 1,000 m2 of offices, nine loading docks, a bridge crane and picking areas, with the latest advances in maintenance and IT. 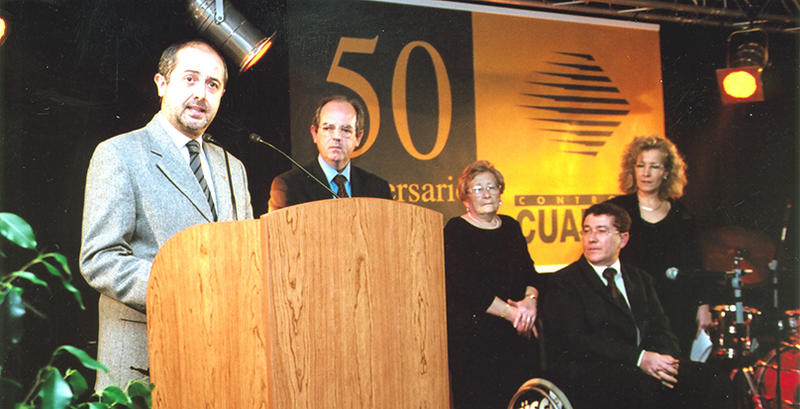 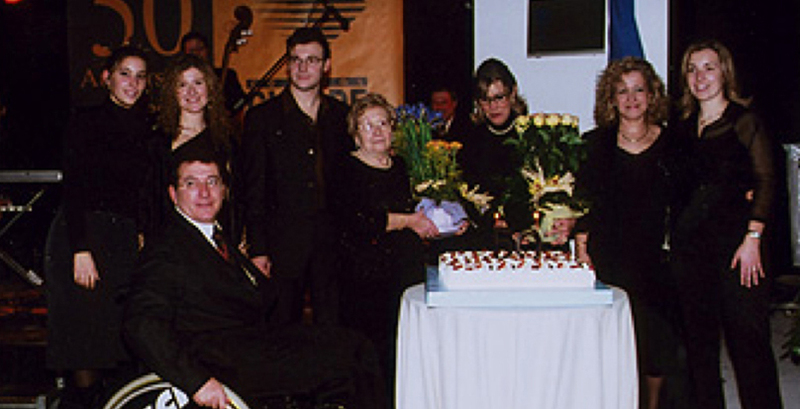 The opening coincided with the 50th anniversary of the founding of our company. 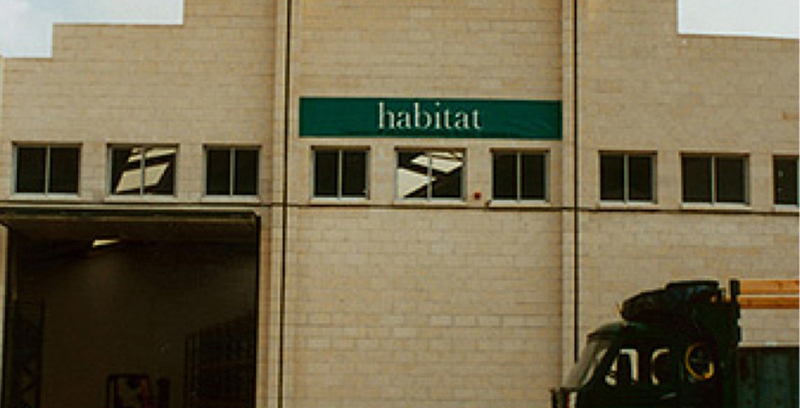 The event was attended by the Minister of Territorial Policy and Public Works, the Hon. 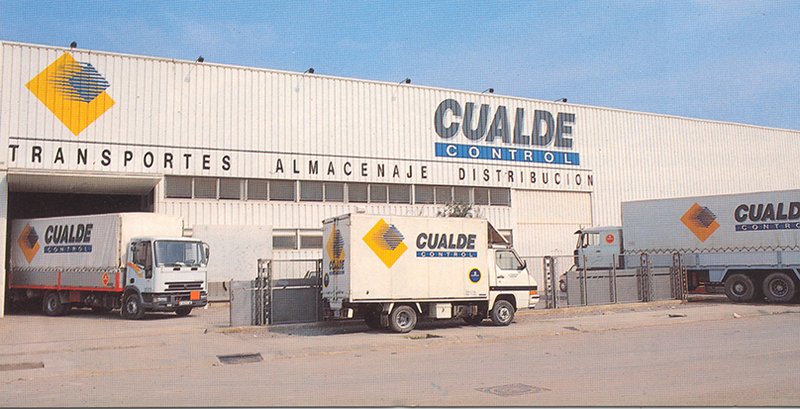 Mr. Felip Puig Godes and accompanied by all our customers and employees.